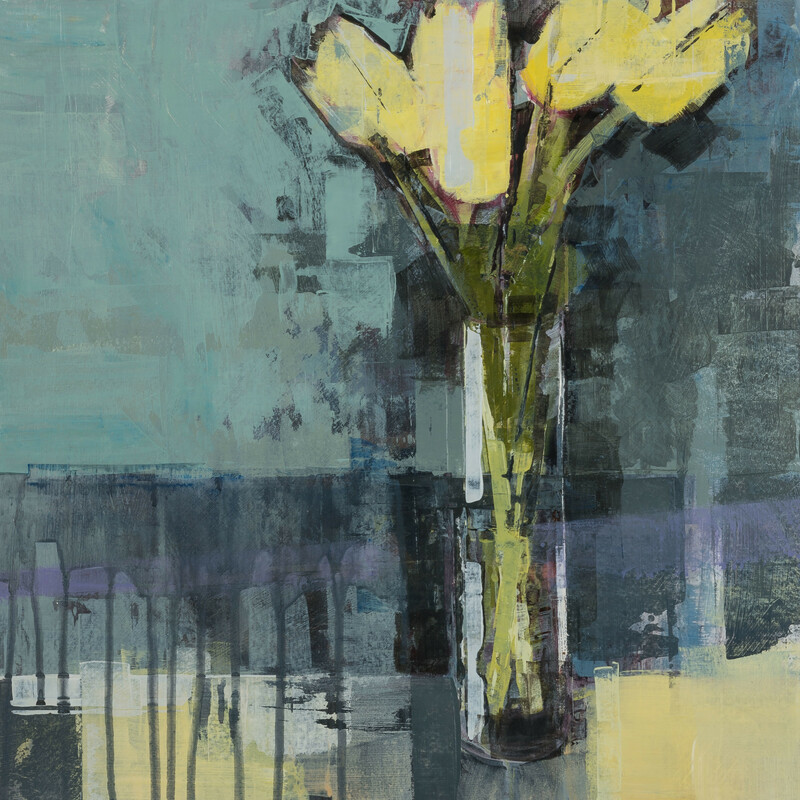 Solomon Fine Art is delighted to host an exhibition of new paintings by the popular and hugely talented Bridget Flinn. 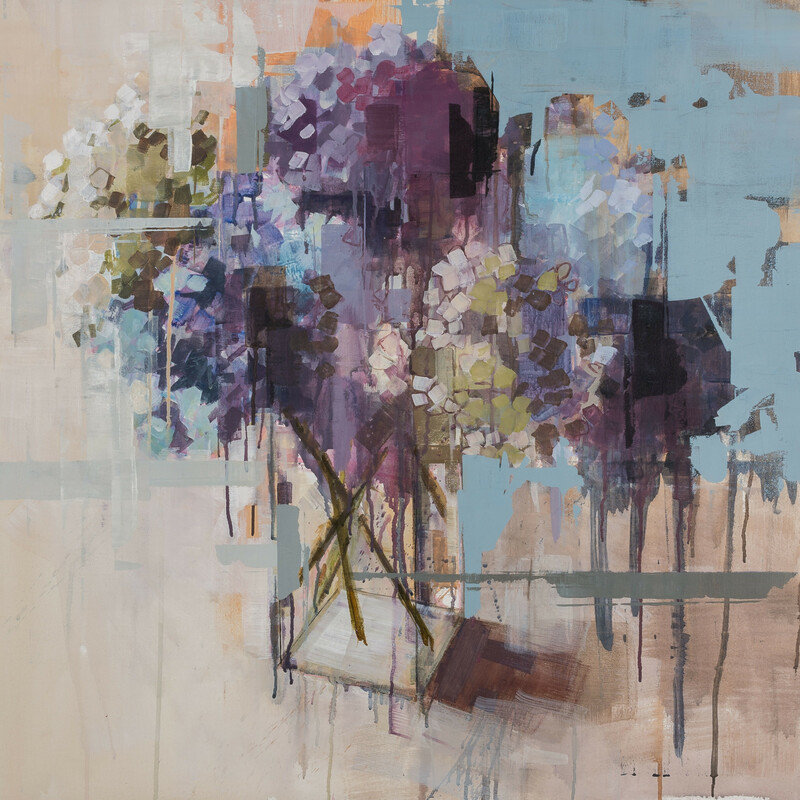 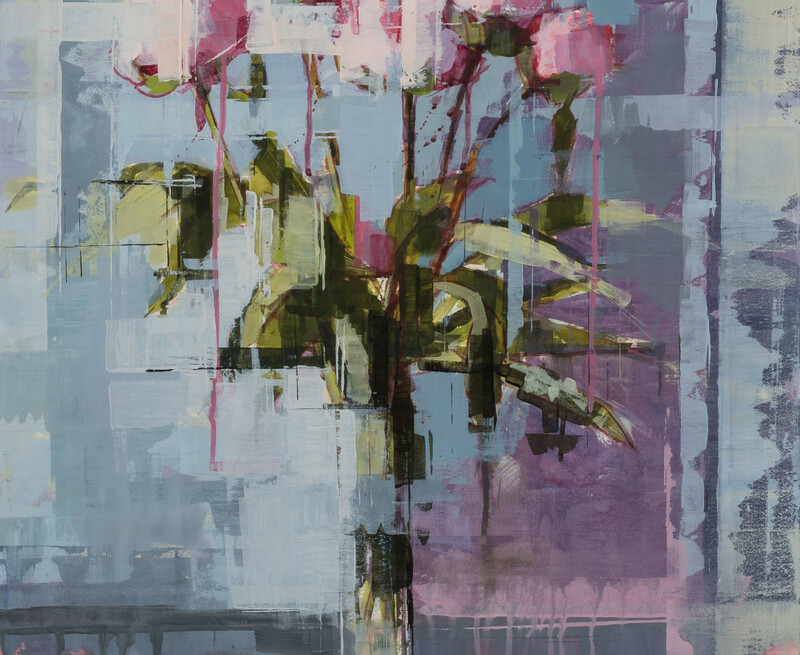 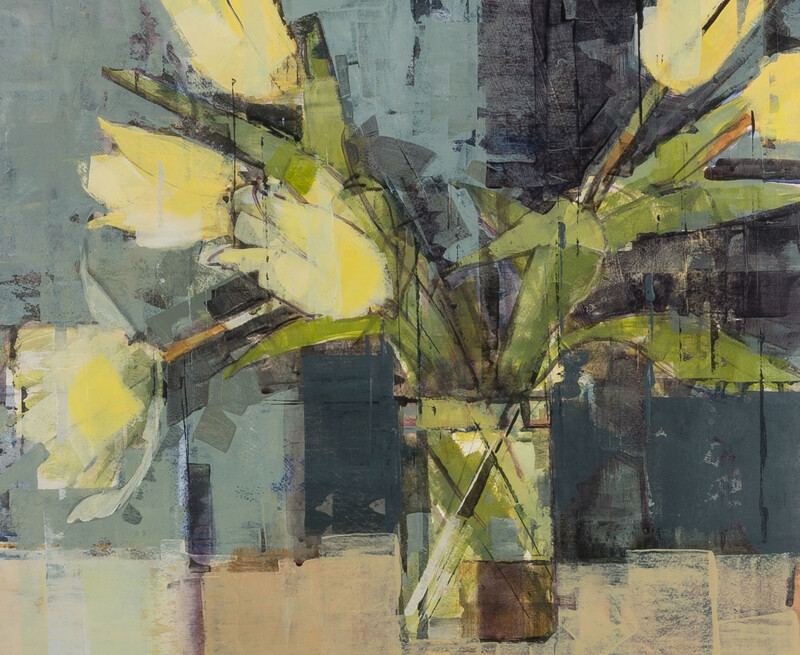 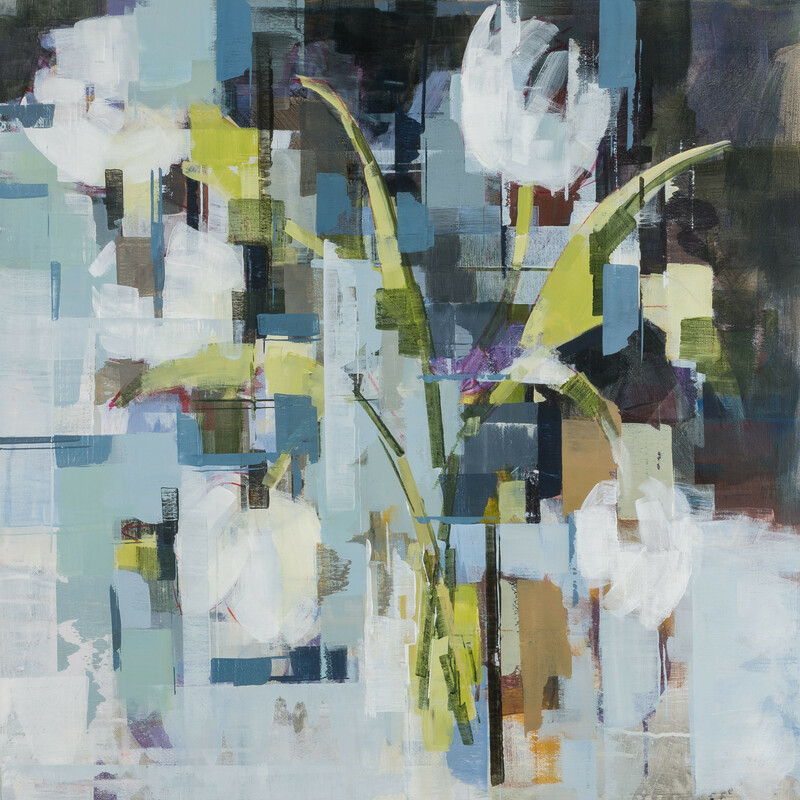 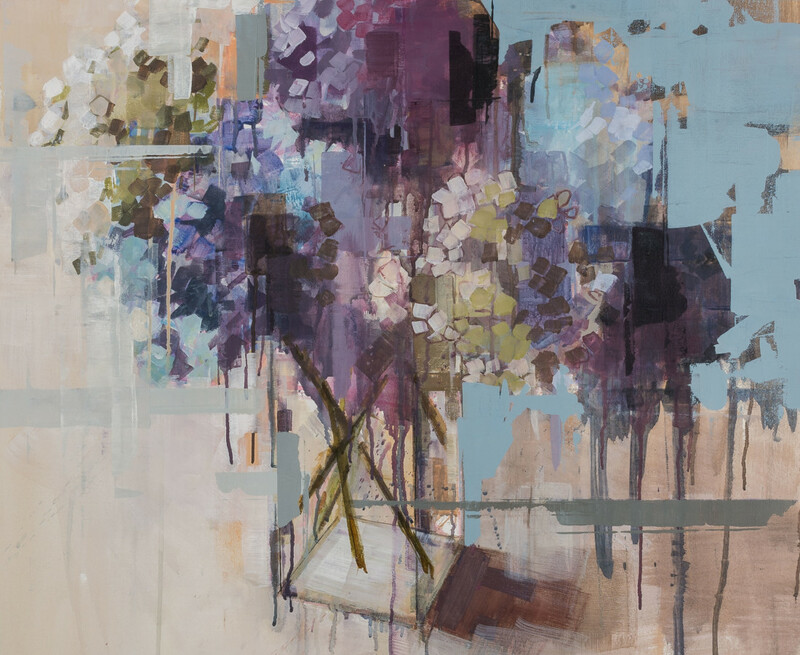 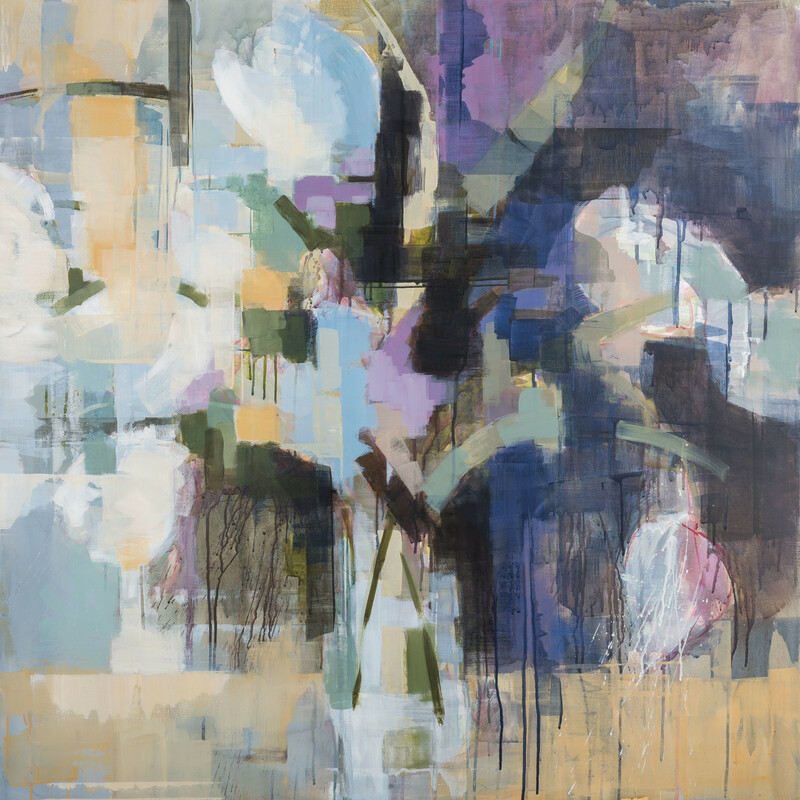 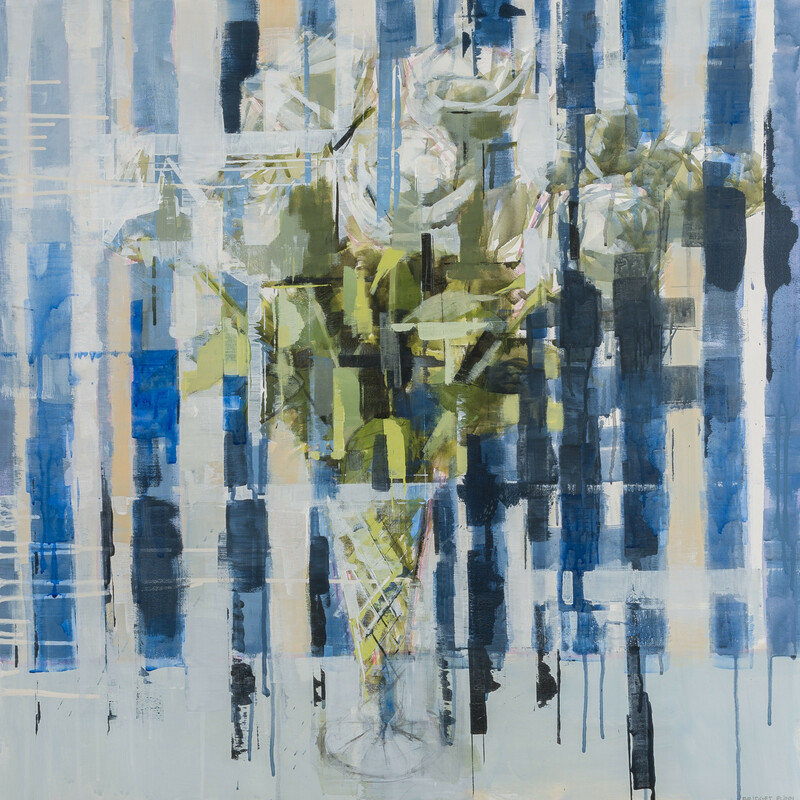 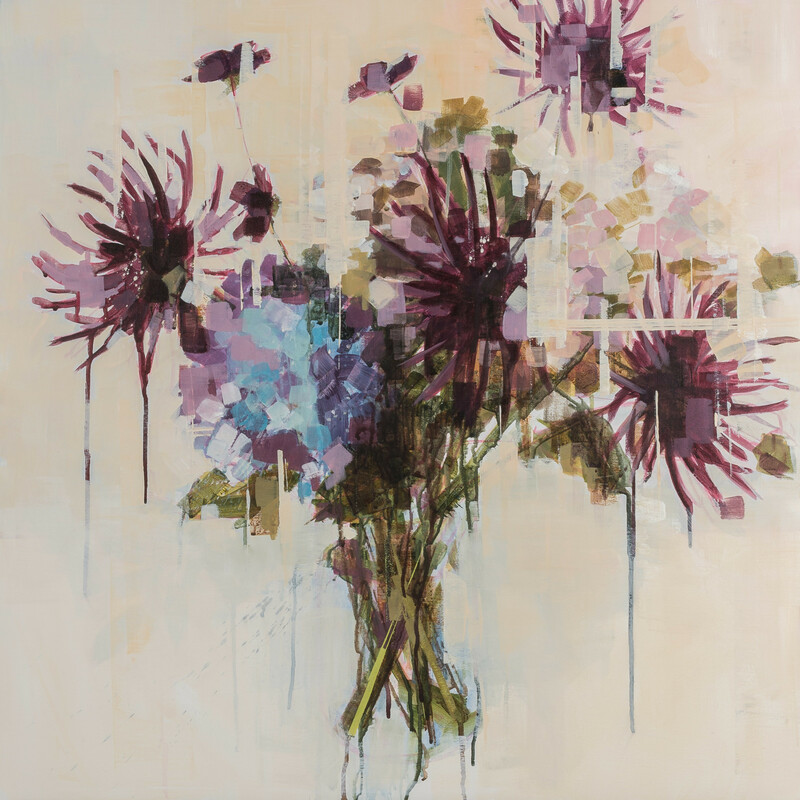 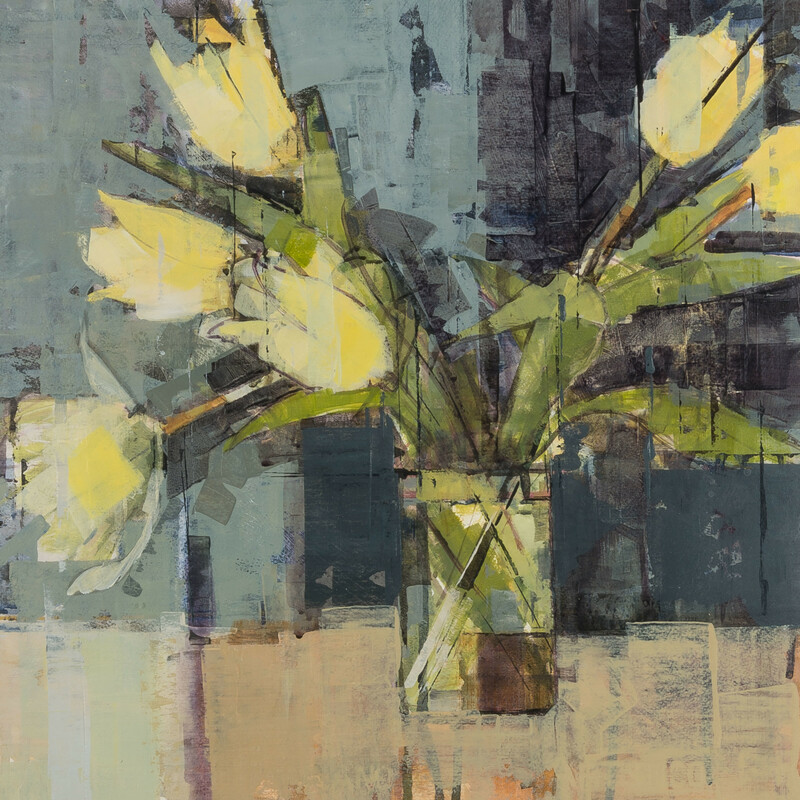 Opening on the 28th of April 2017 and running until the 2oth of May 2017 this will by Bridget's much anticipated début solo exhibition with the gallery and will feature a selection of her stunning acrylic flower still lives. 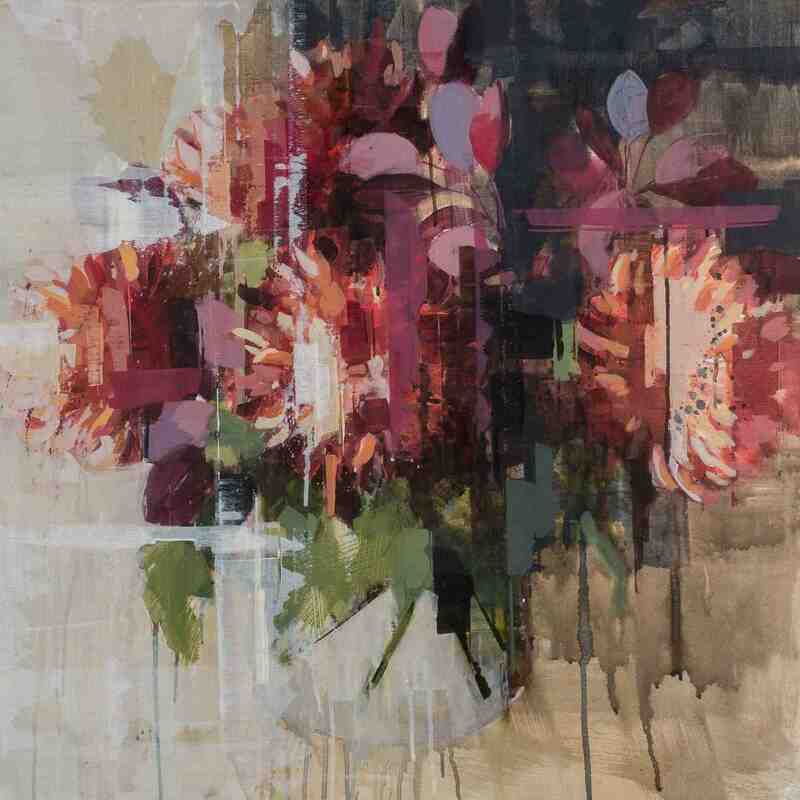 Variously sized and scaled they are each lively and expressive with a characterful and joyous quality. 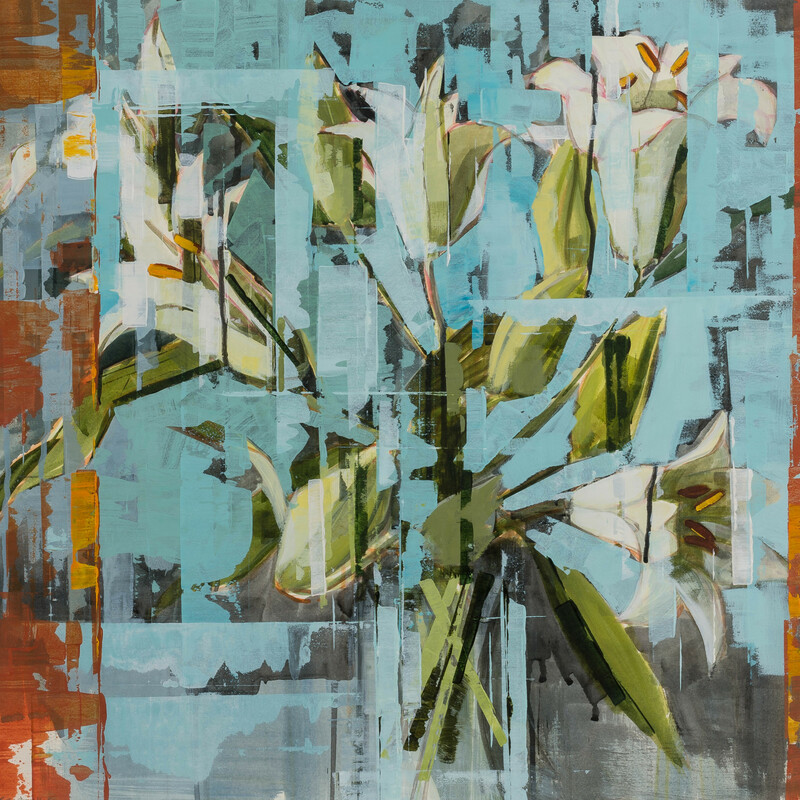 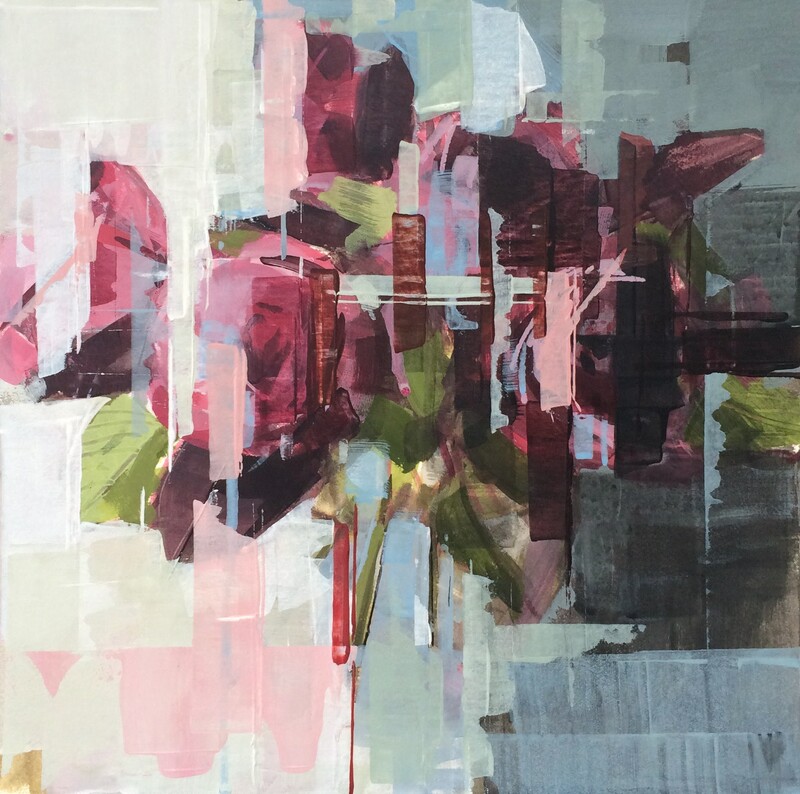 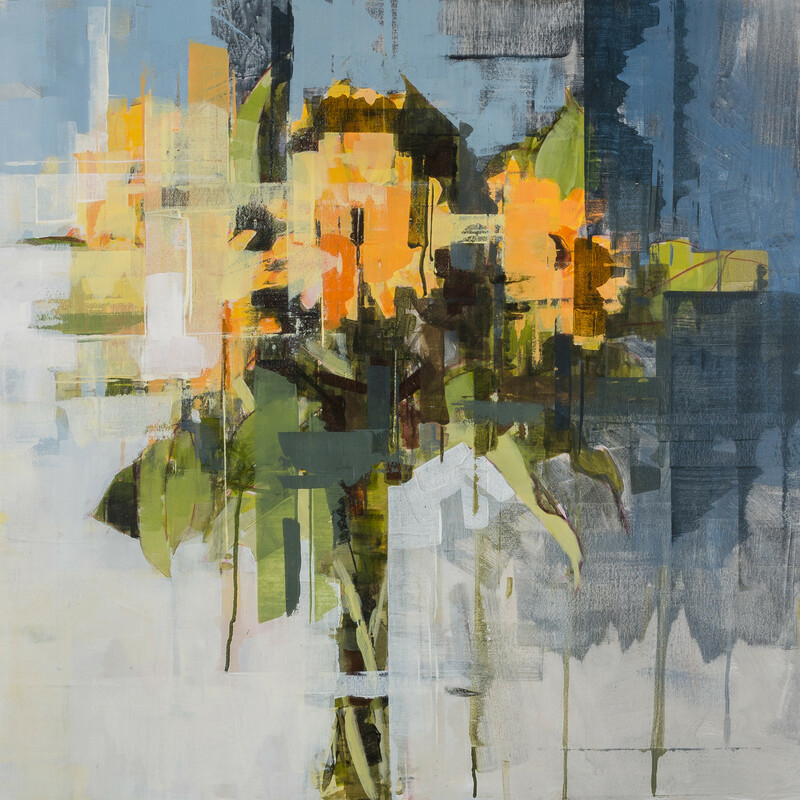 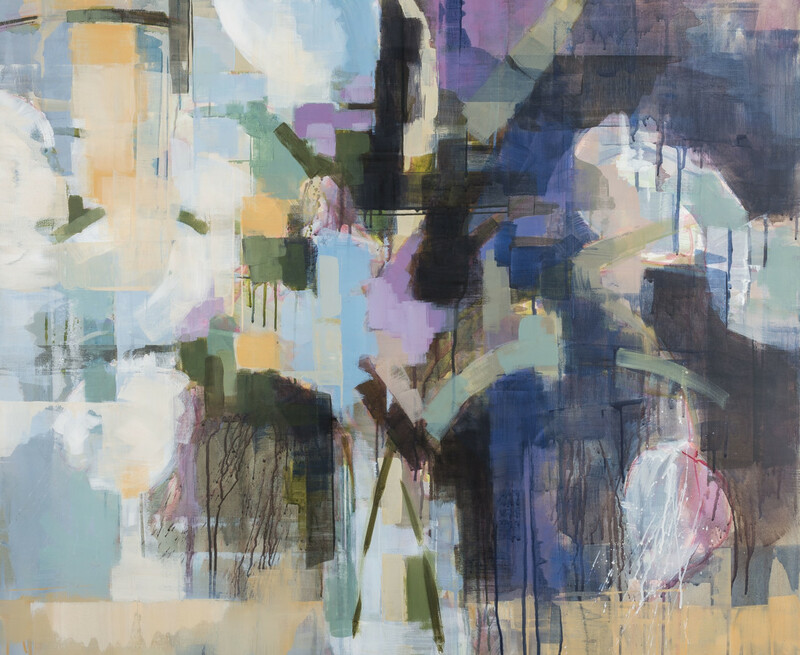 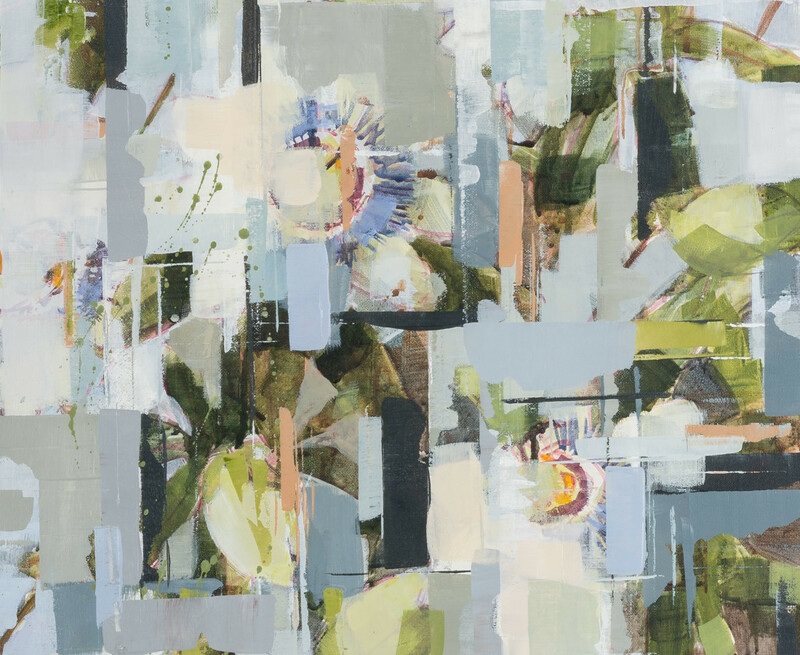 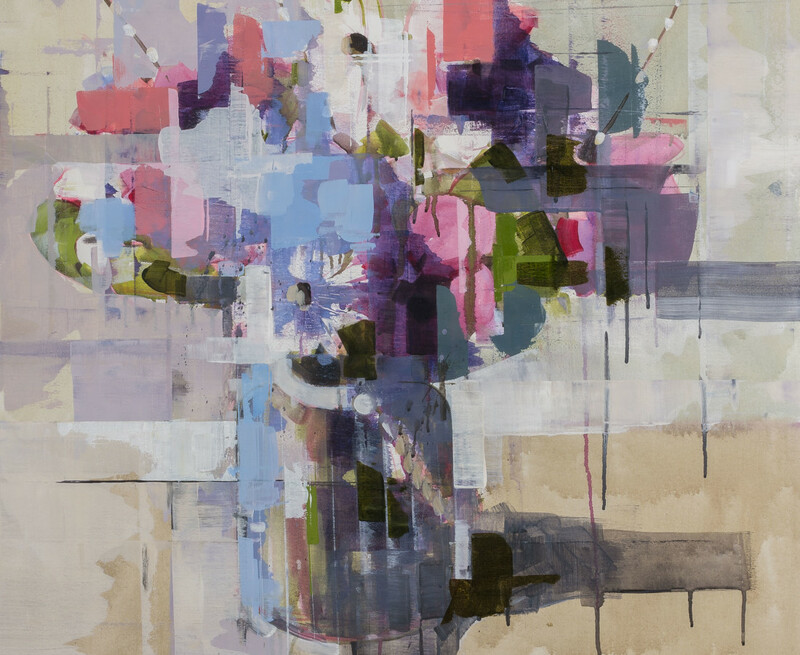 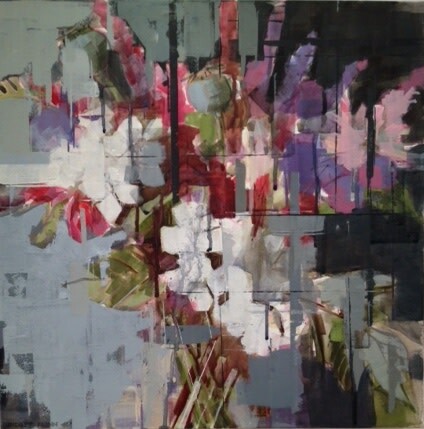 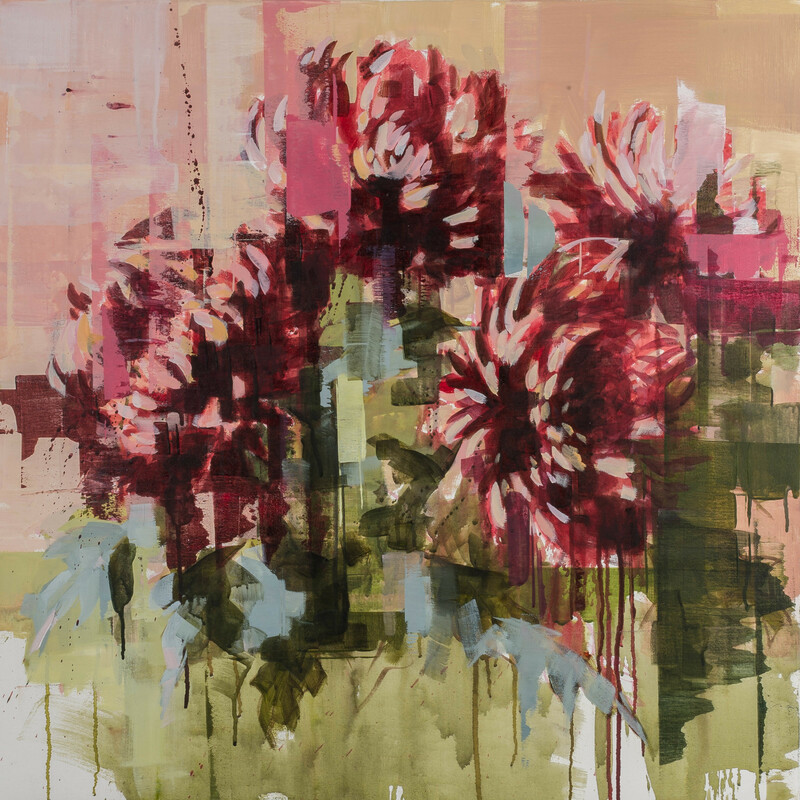 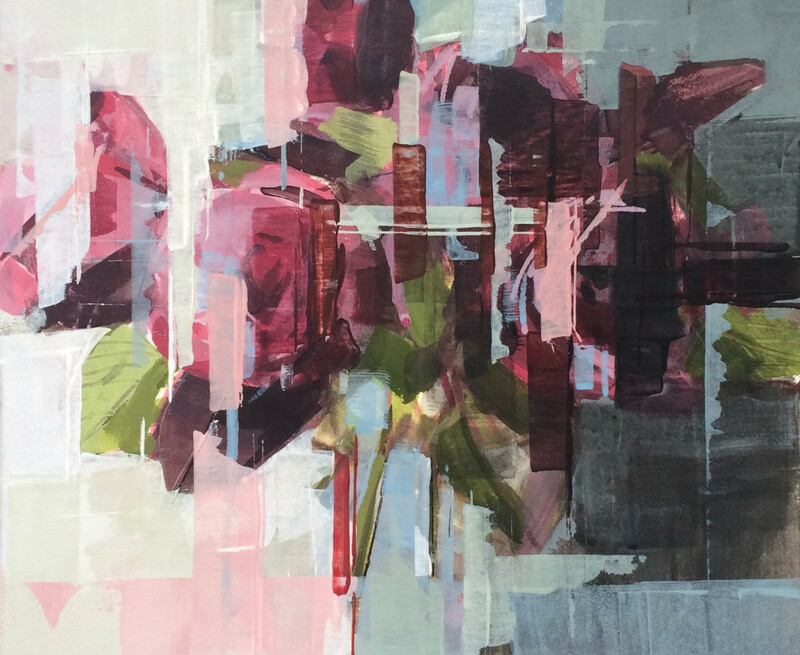 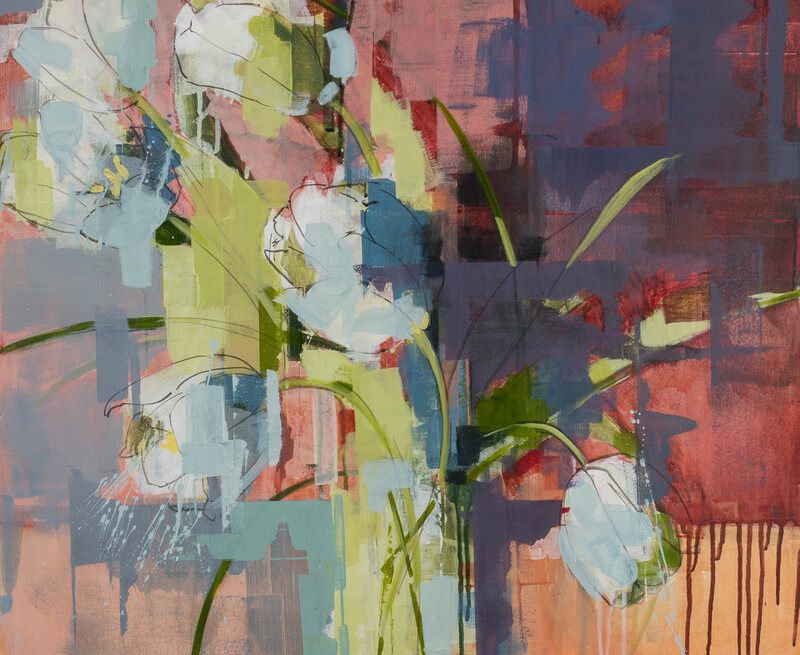 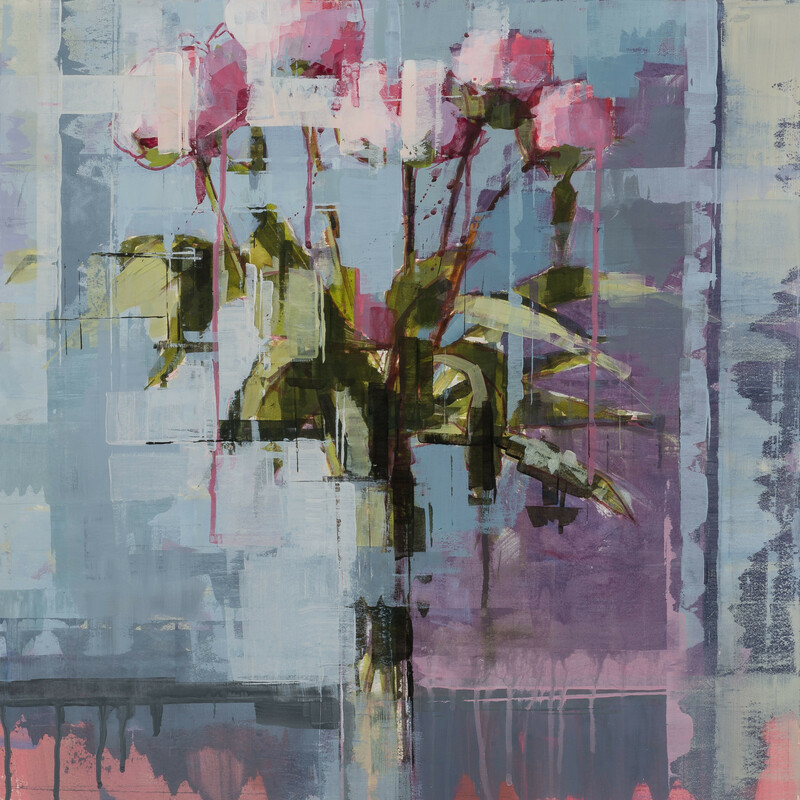 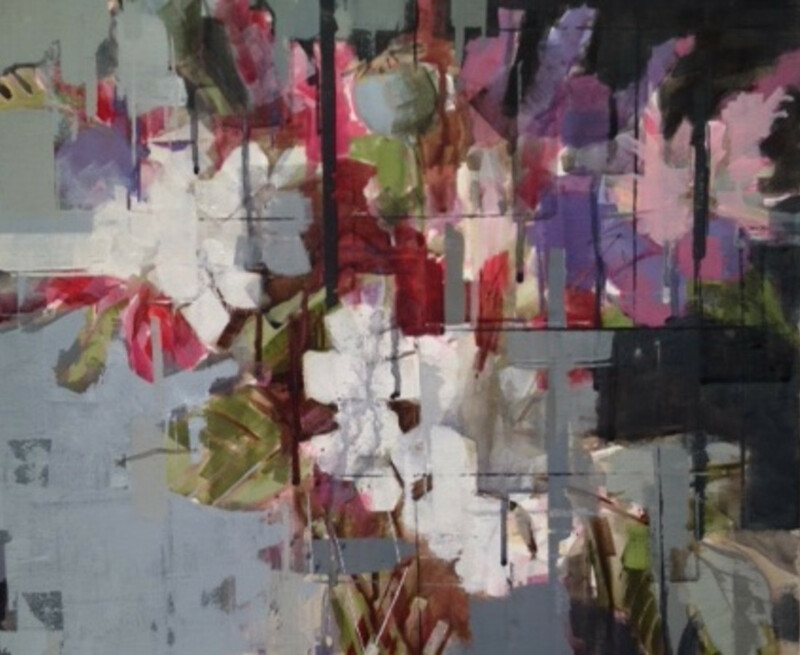 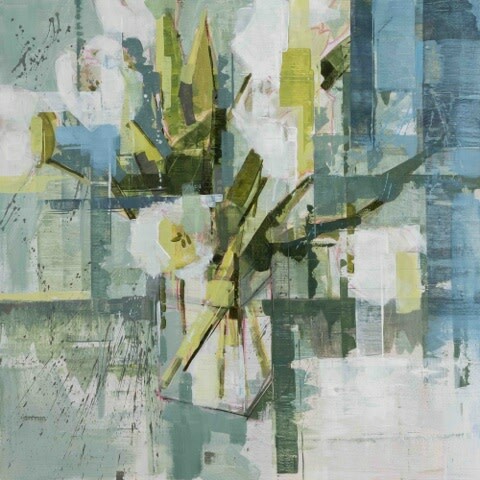 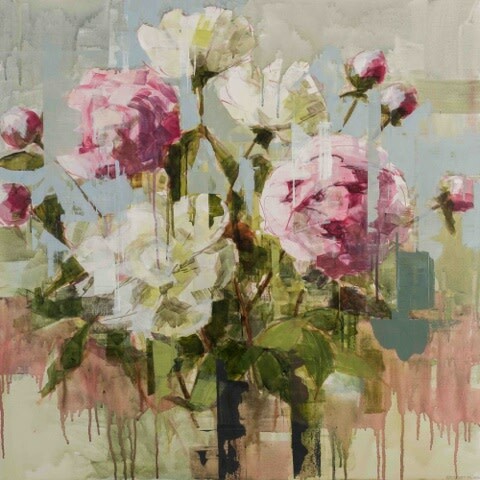 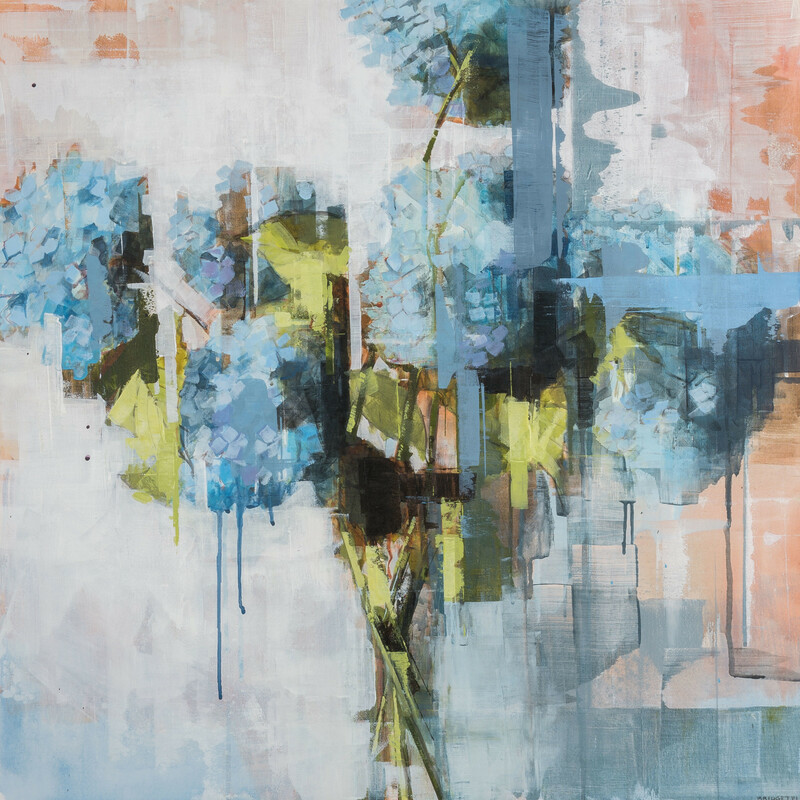 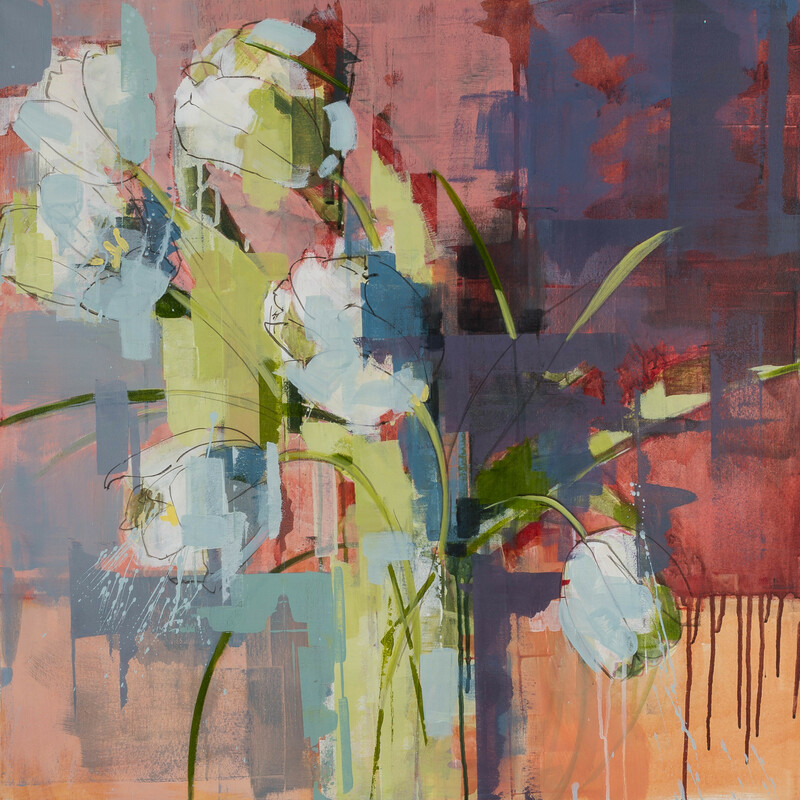 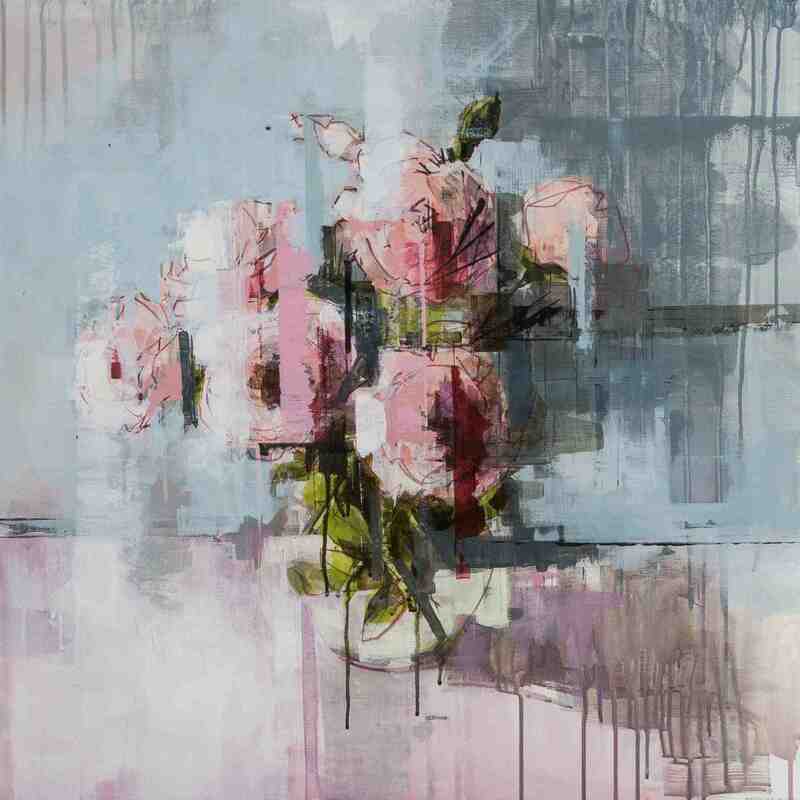 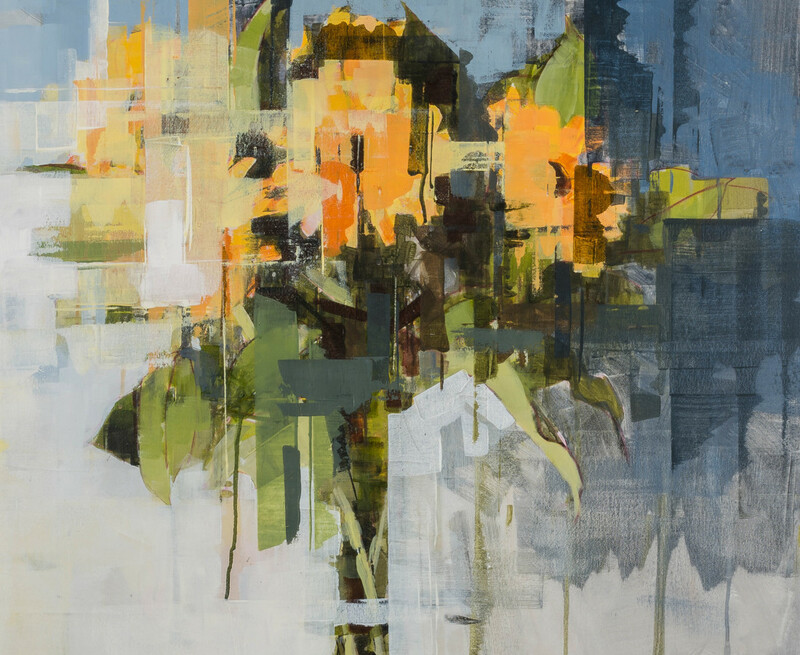 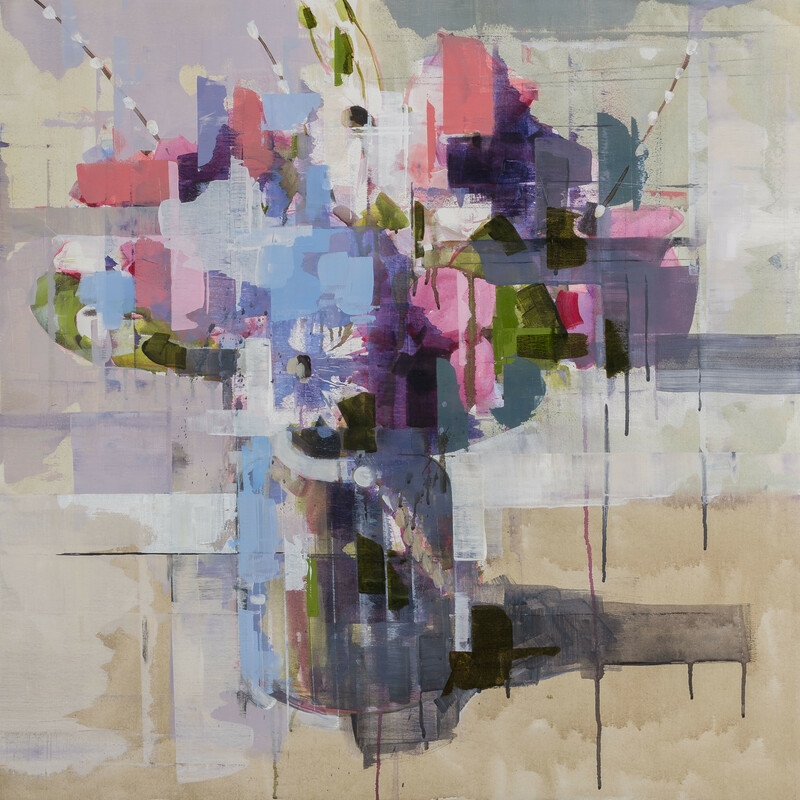 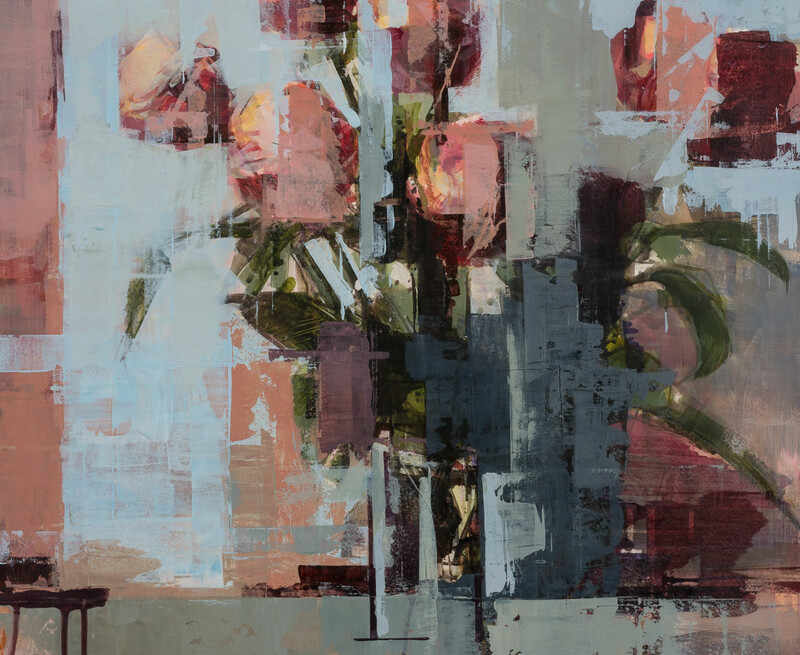 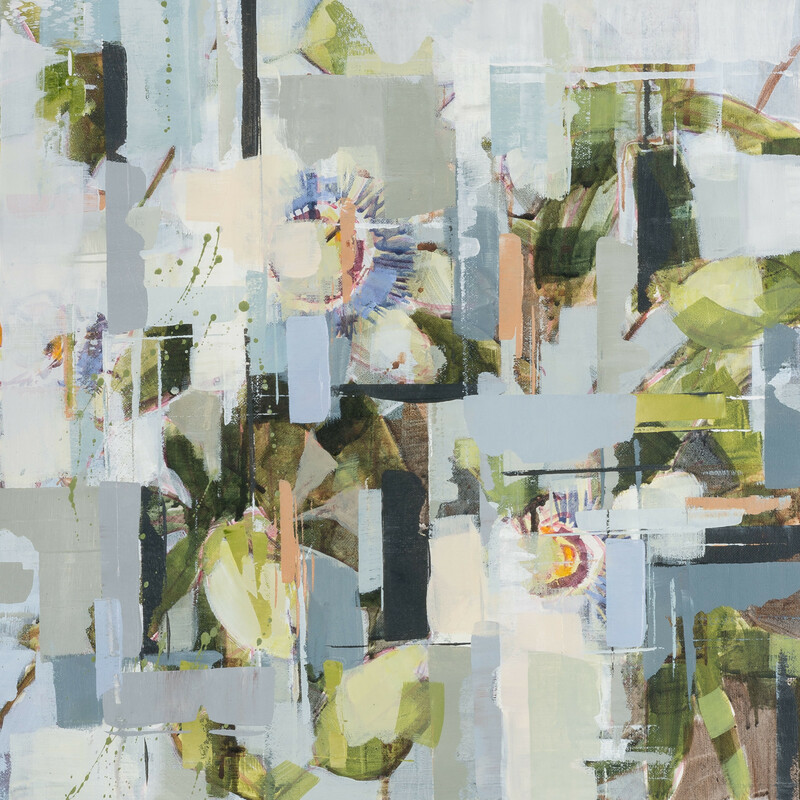 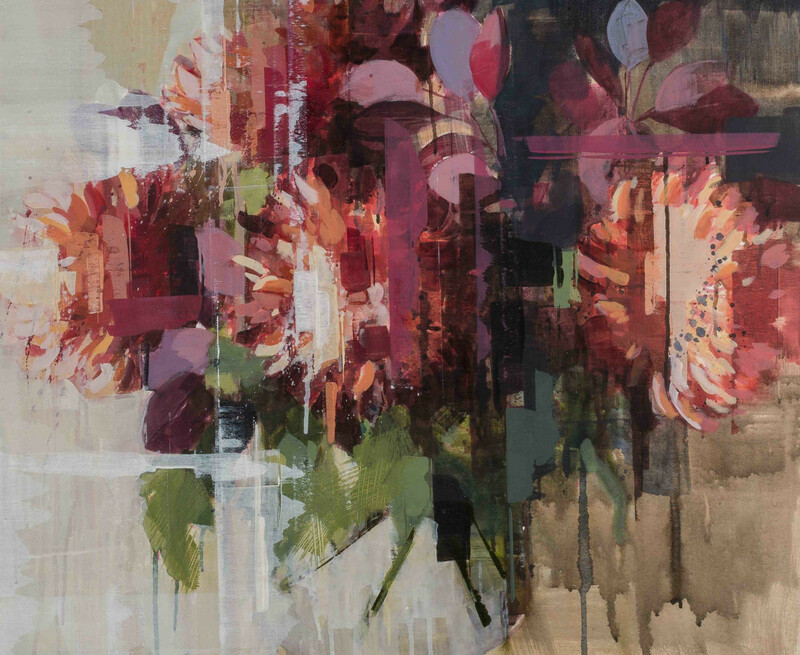 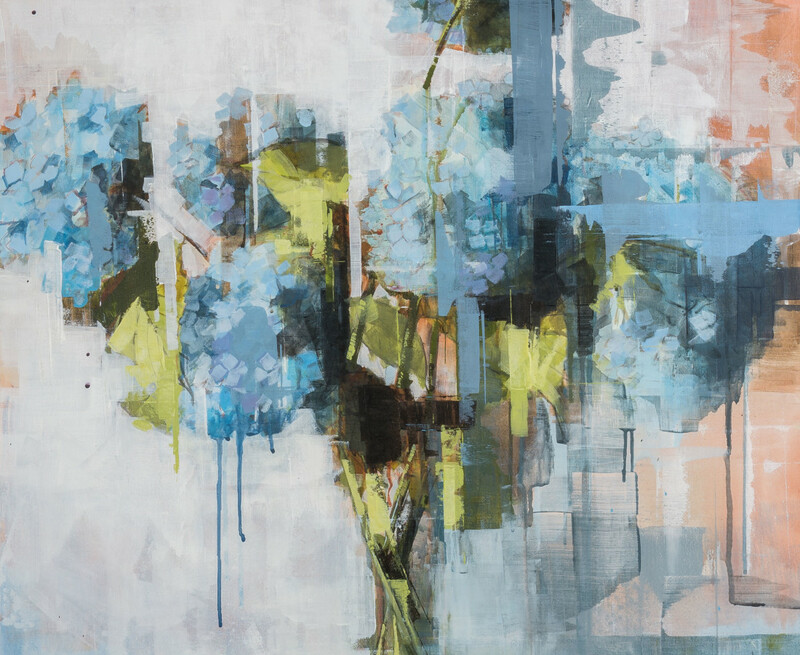 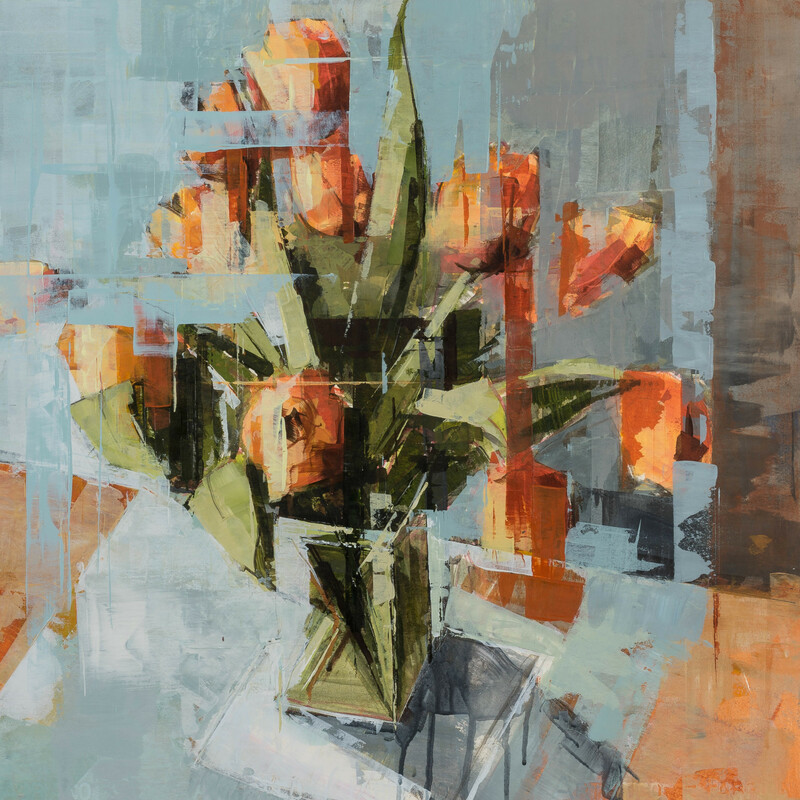 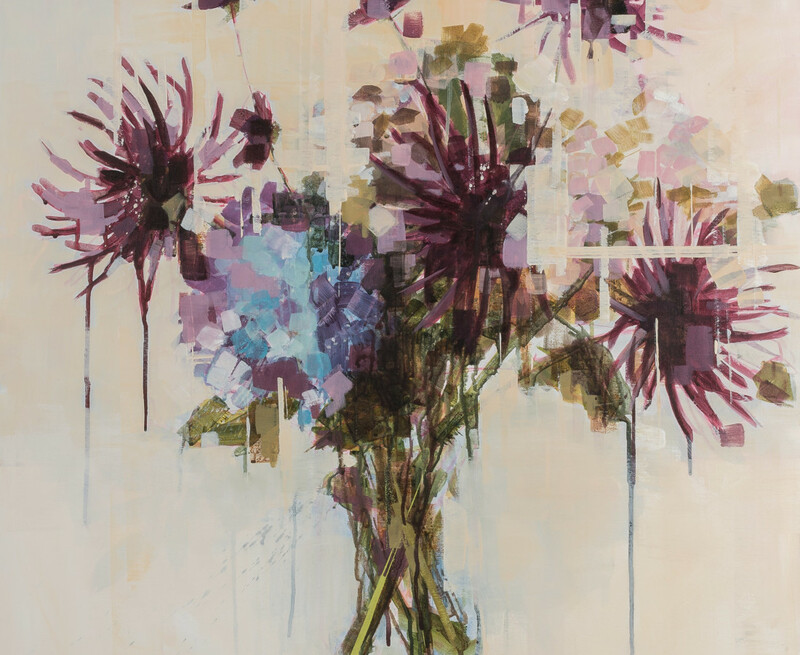 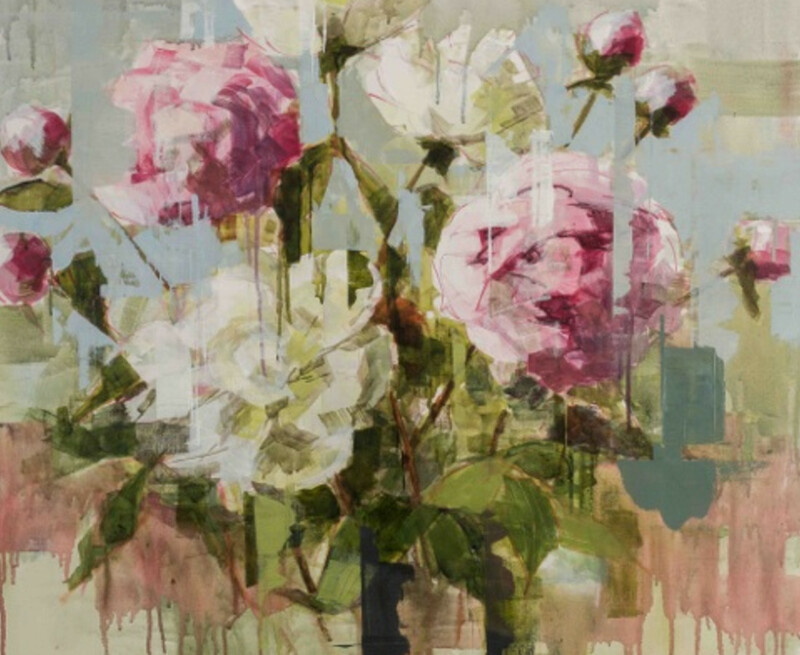 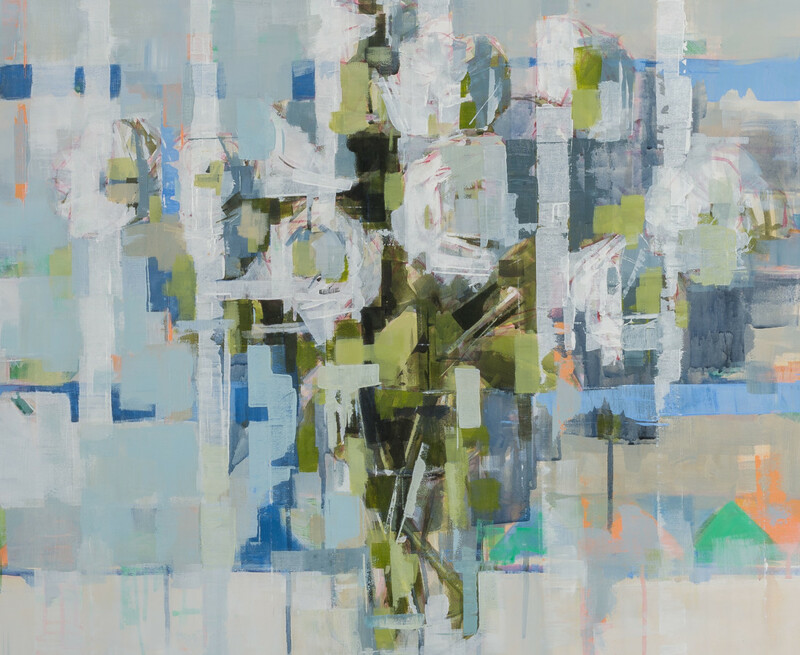 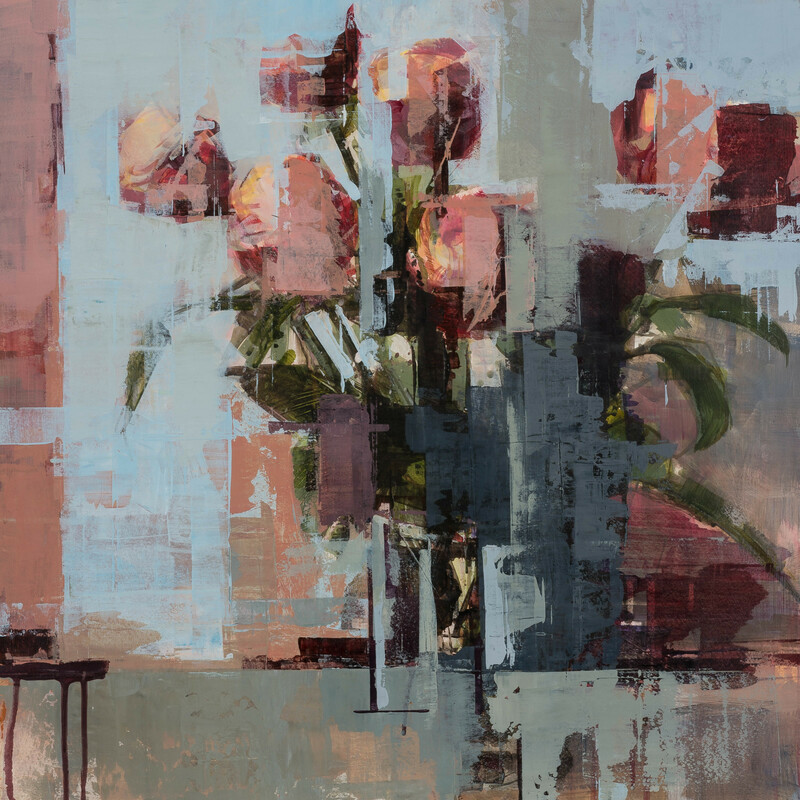 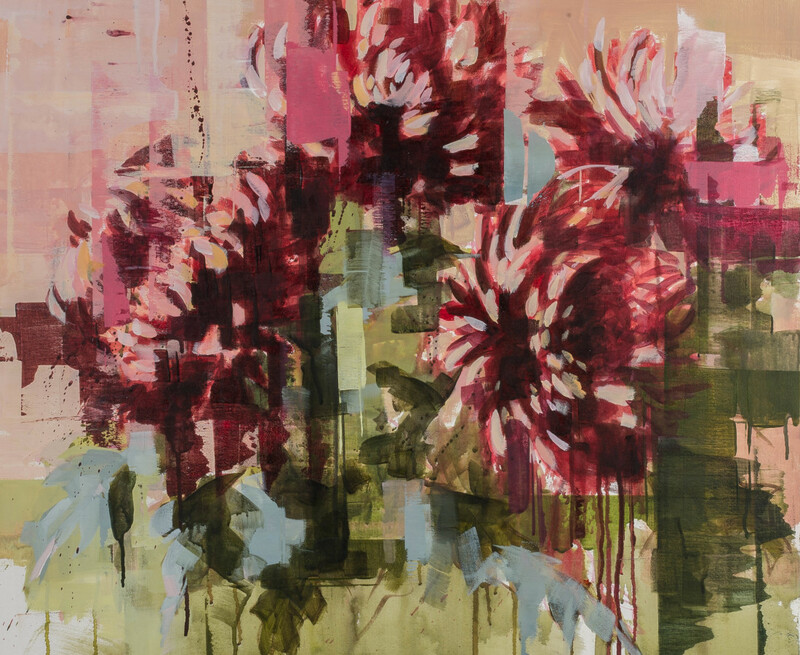 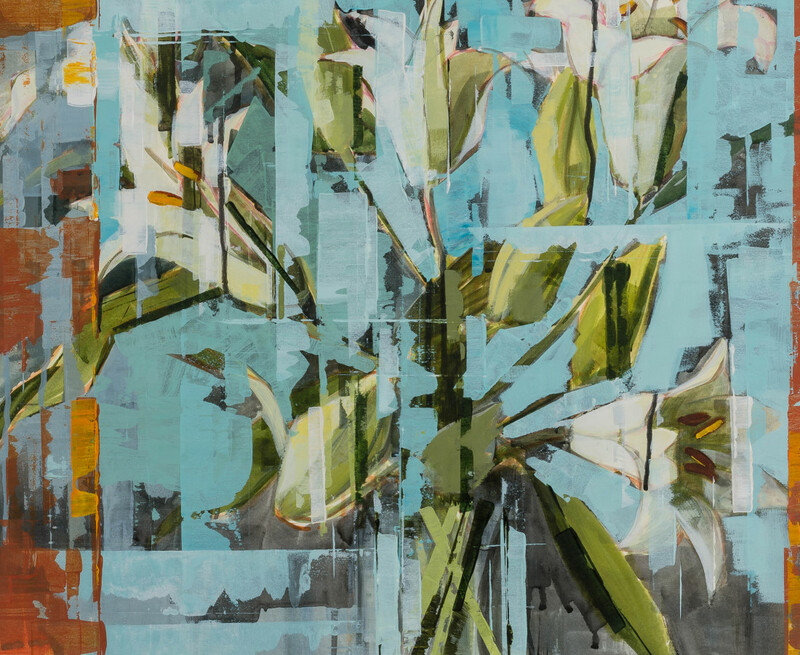 Bridget's flower paintings are distinctive for their semi-abstracted, close-cropped representation. 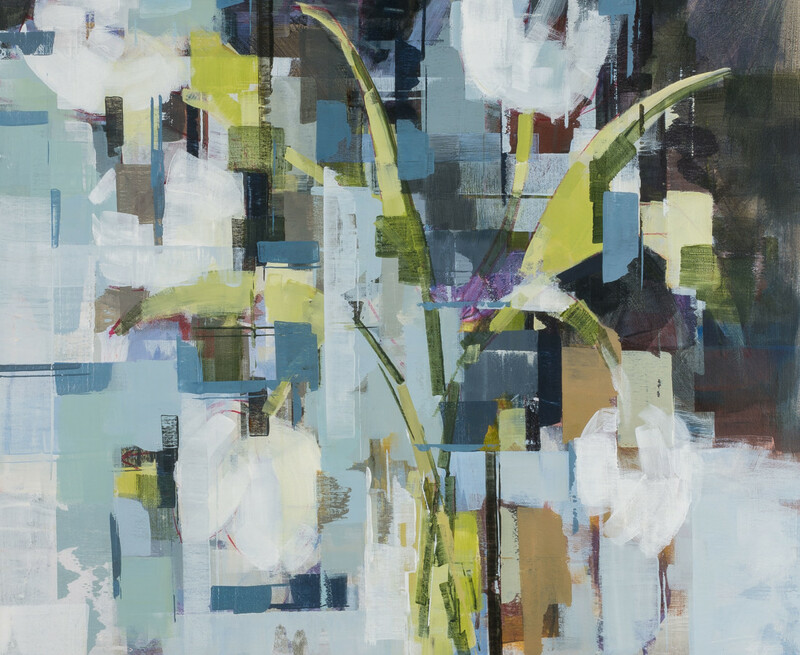 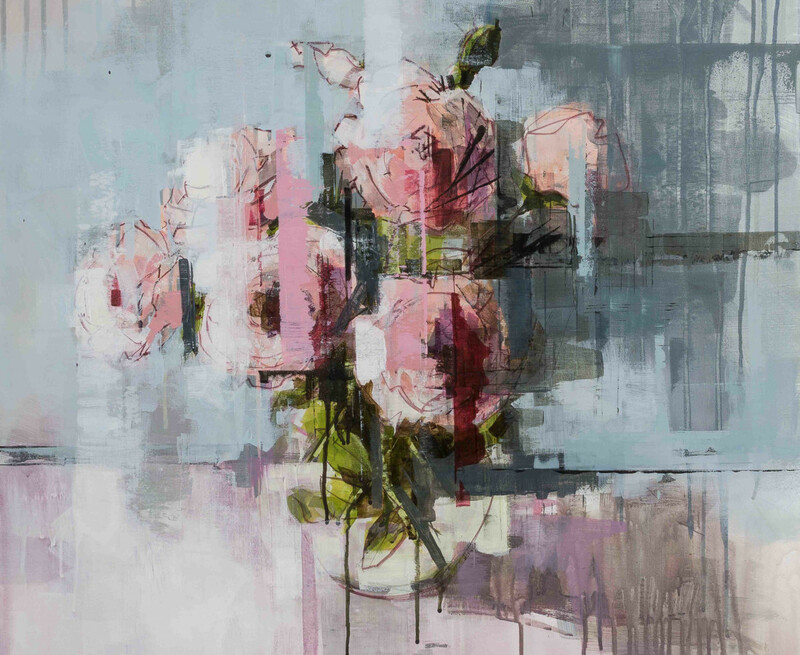 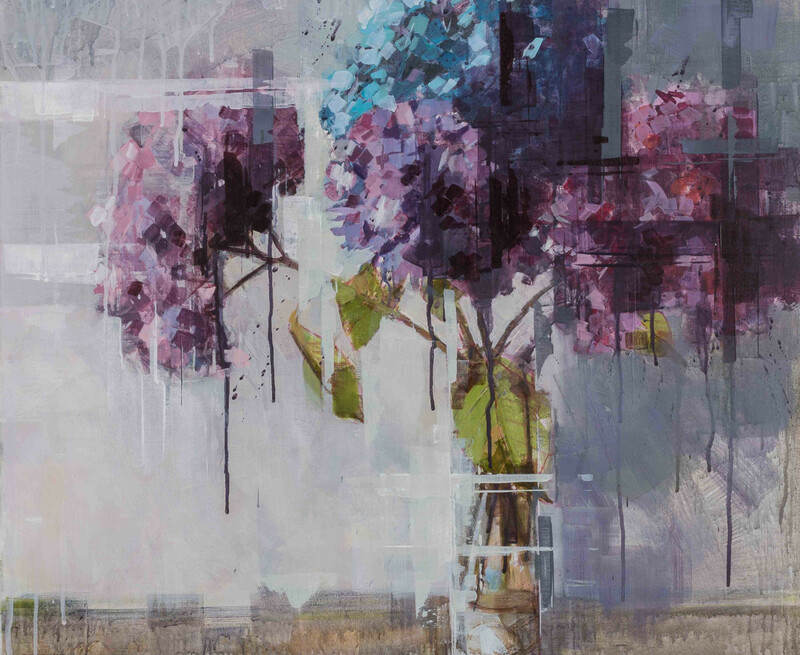 Each piece, while appearing spontaneous, is exquisitely worked with a harmonious balance in both colour and light as she brings a contemporary sensibility to a timeless subject. 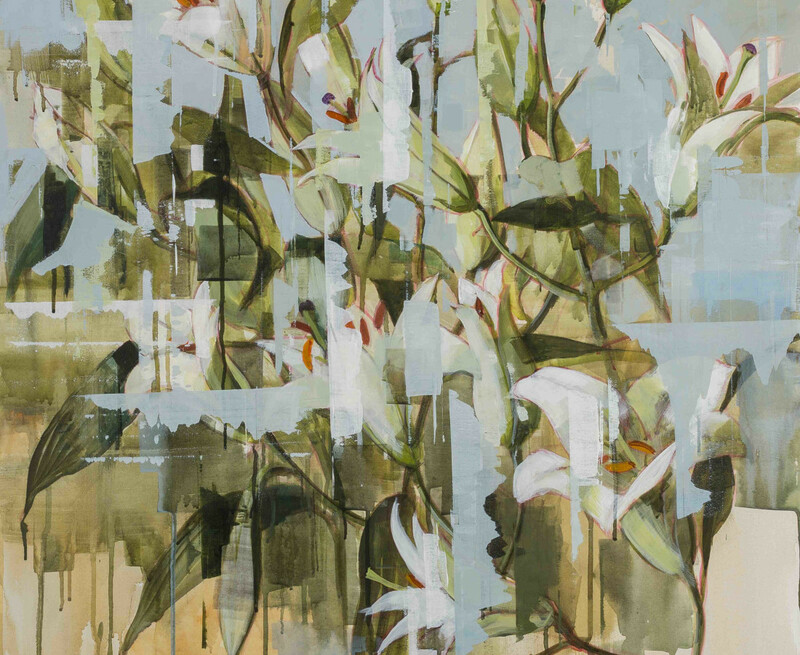 Her background and experience in natural history illustration is evident in the keen observation. 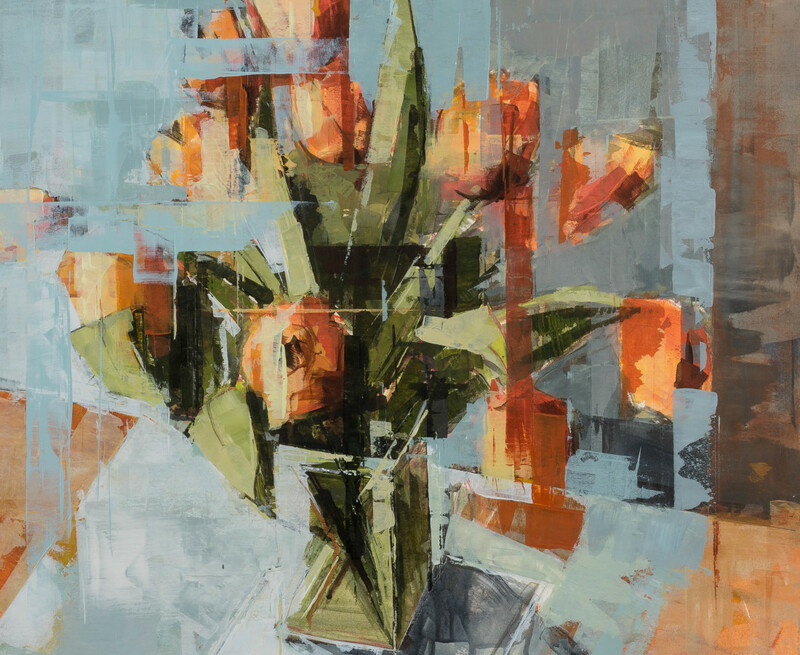 Bridget Flinn studied Fine Art at the National College of Art and Design in Dublin and later at the Royal College of Art in London. 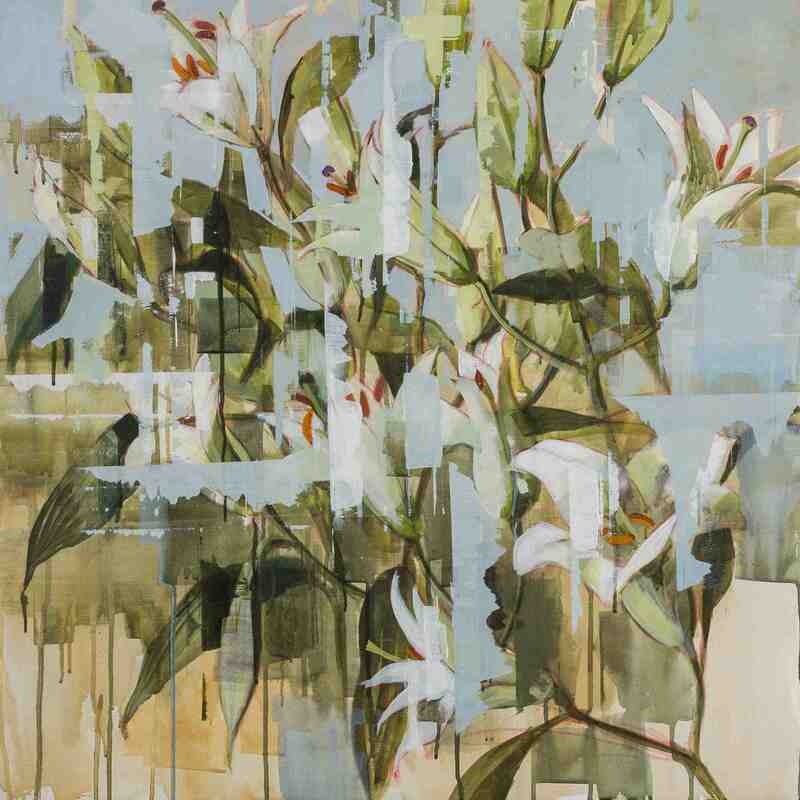 She has worked as an illustrator and has a particular interest in natural history illustration. 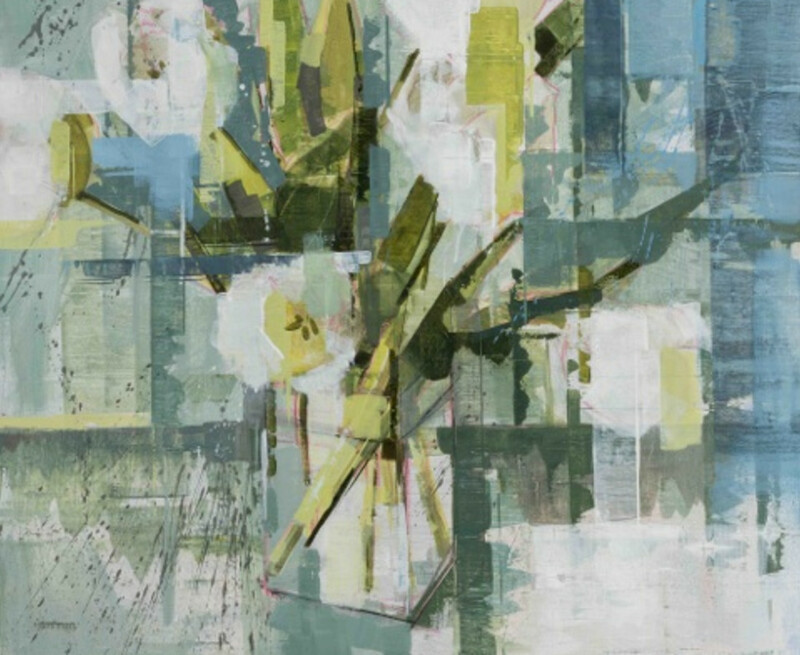 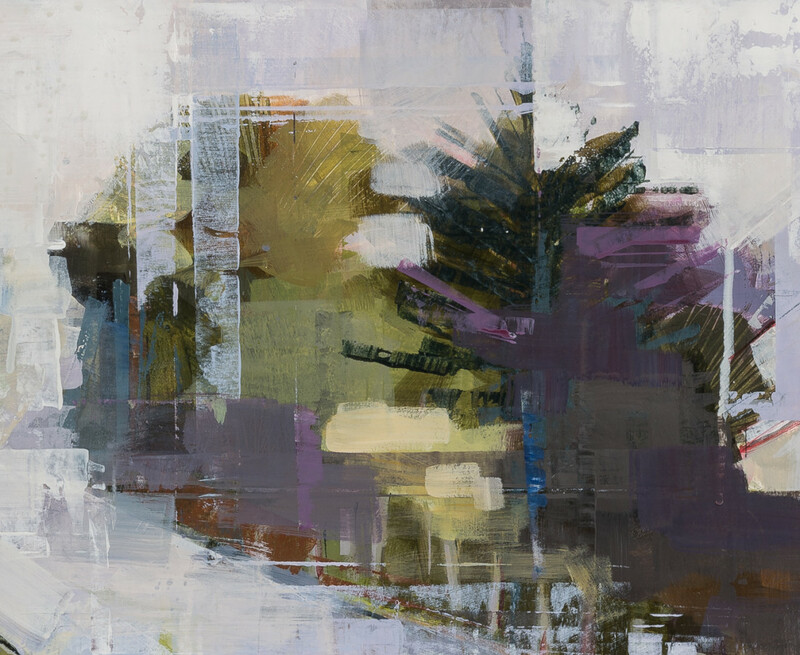 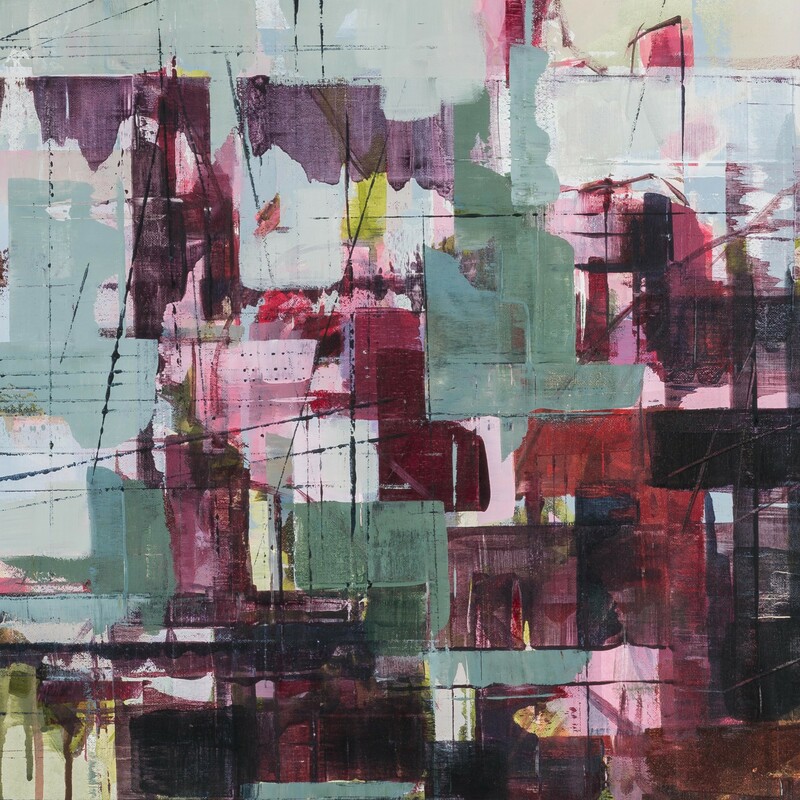 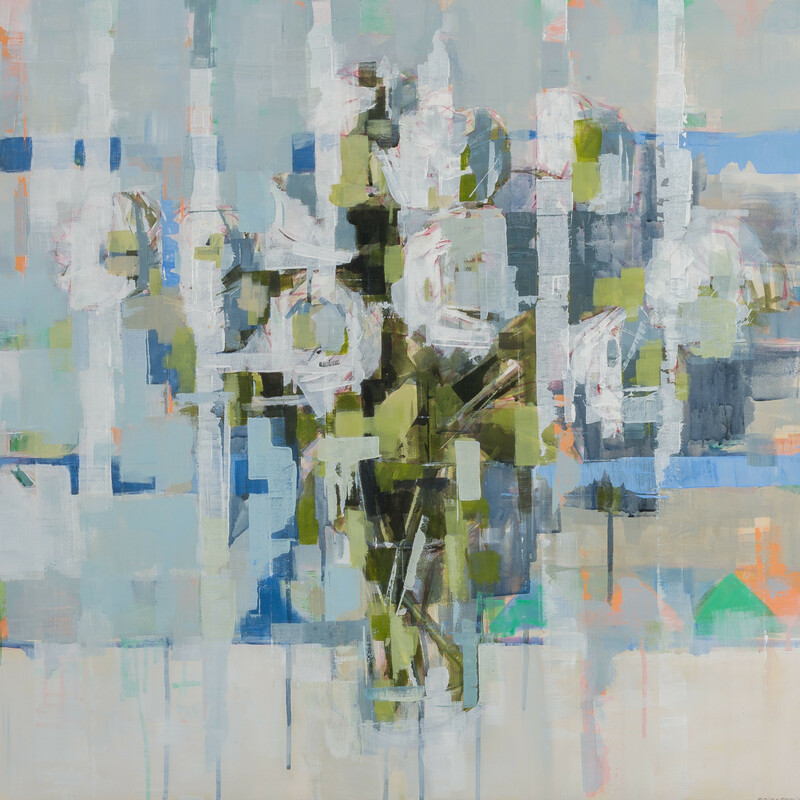 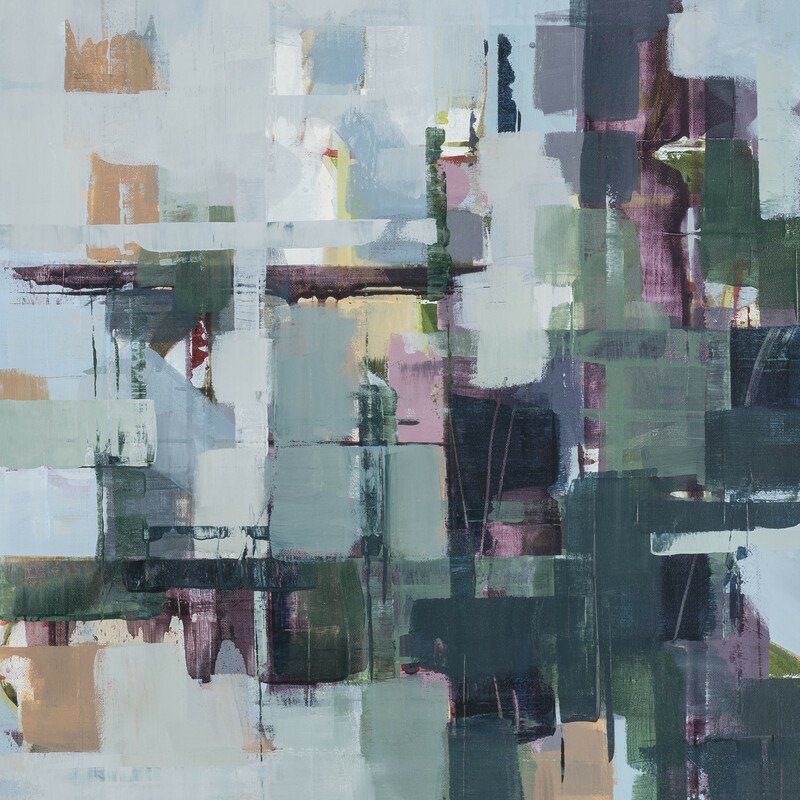 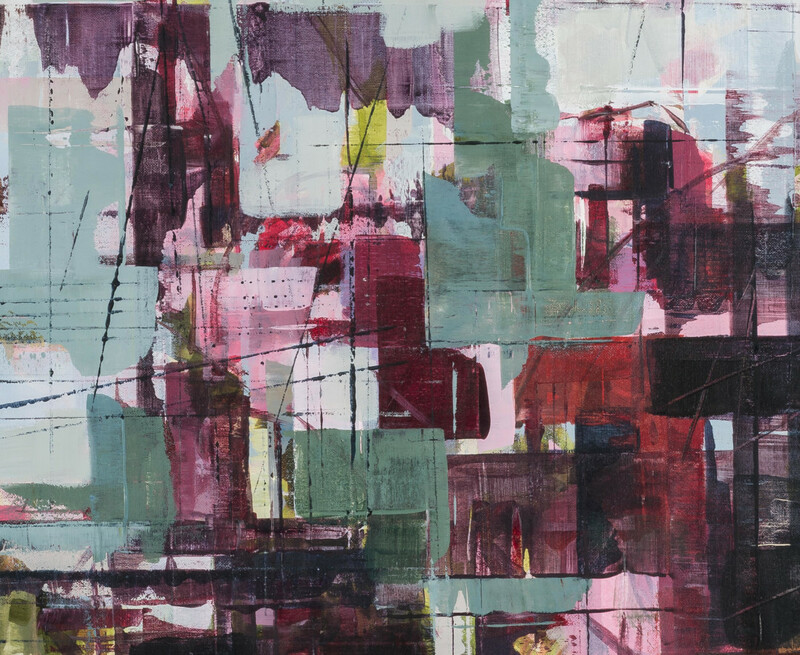 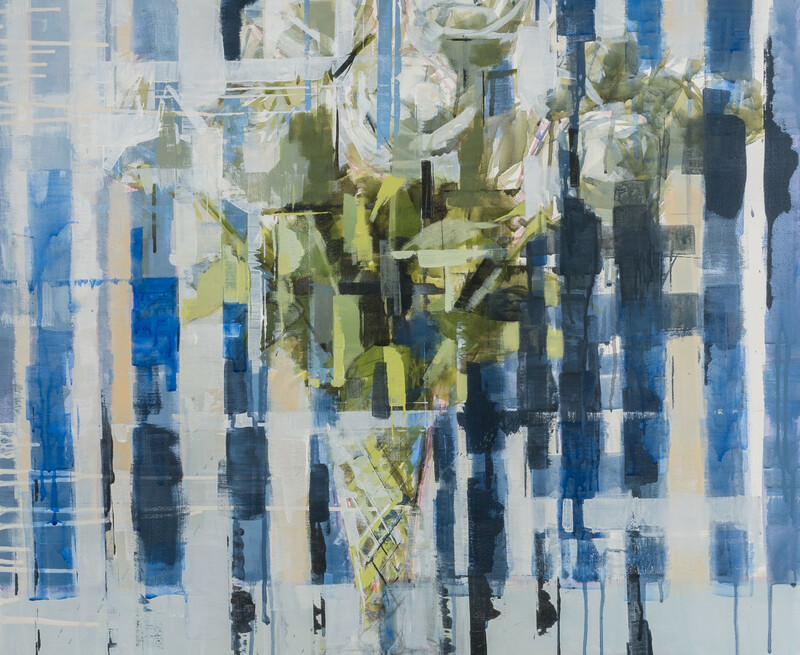 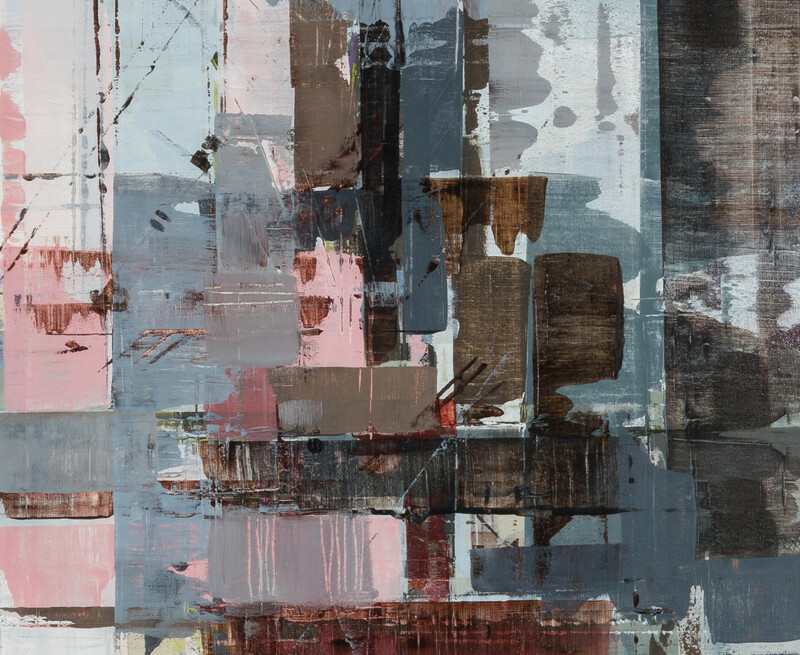 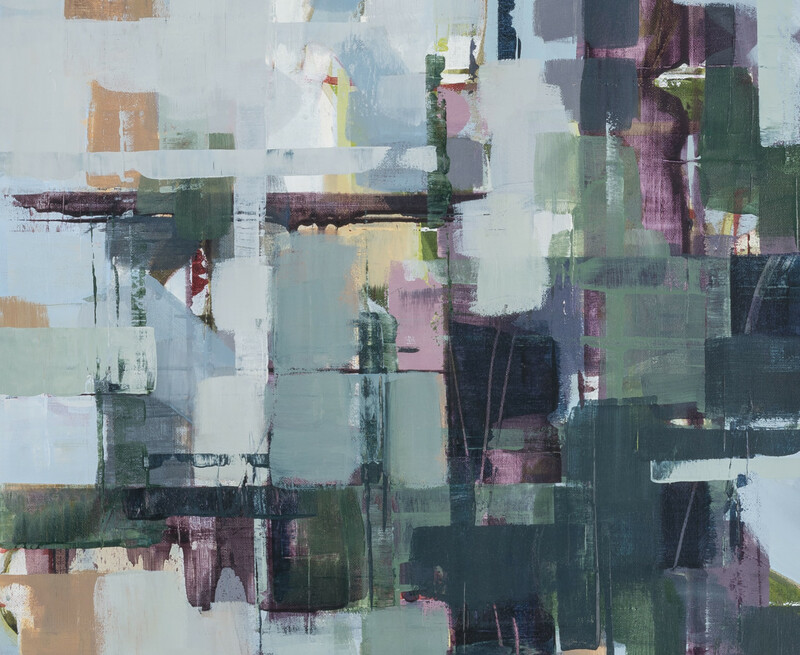 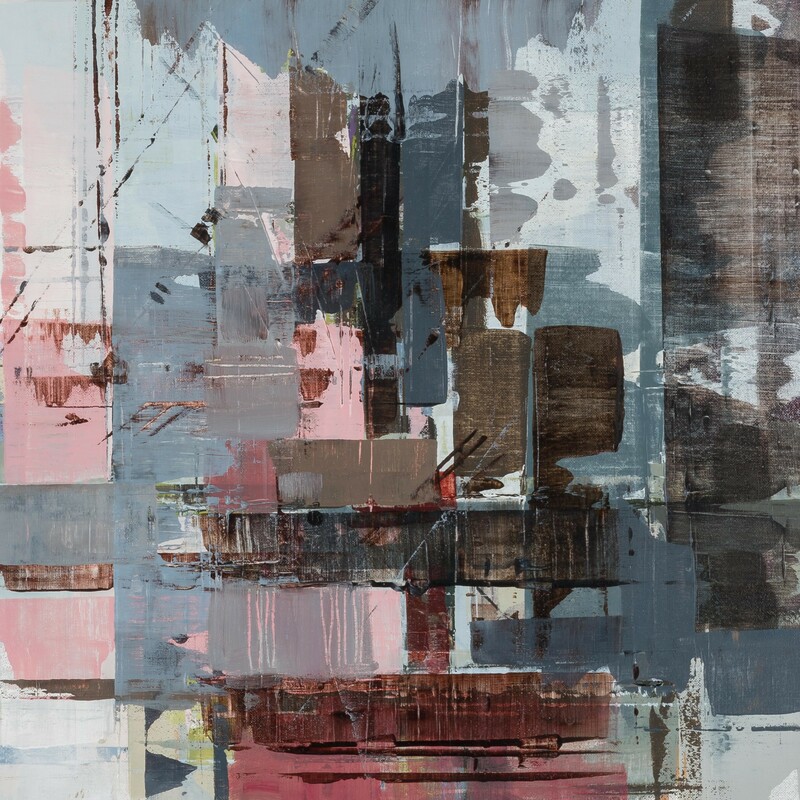 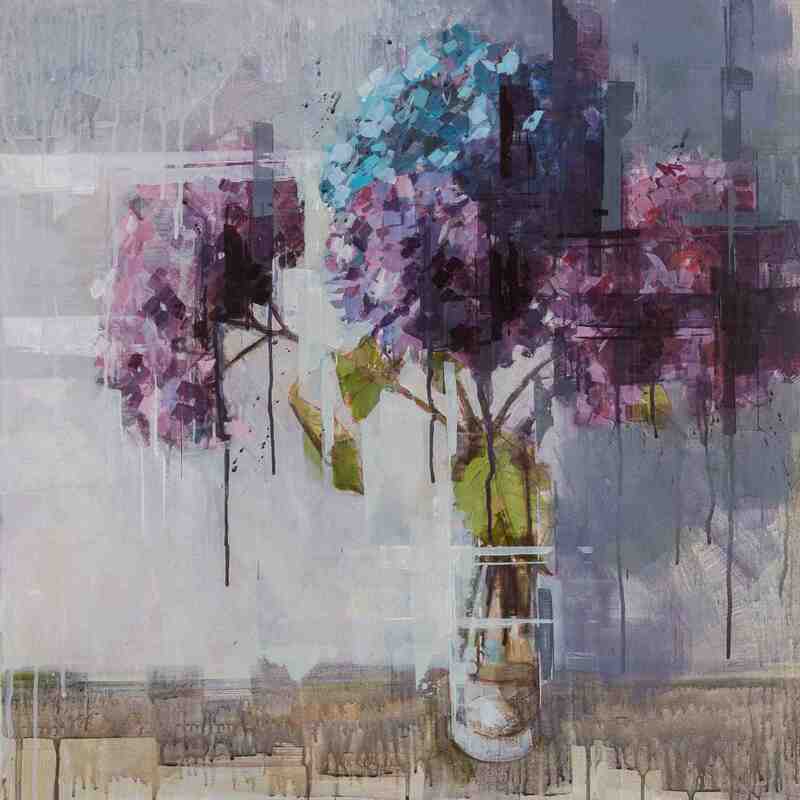 Flinn has exhibited widely in Ireland, including at the Royal Hibernian Academy Annual Exhibition in 2014 and the Royal Ulster Academy in 2011, 2013 and 2014. 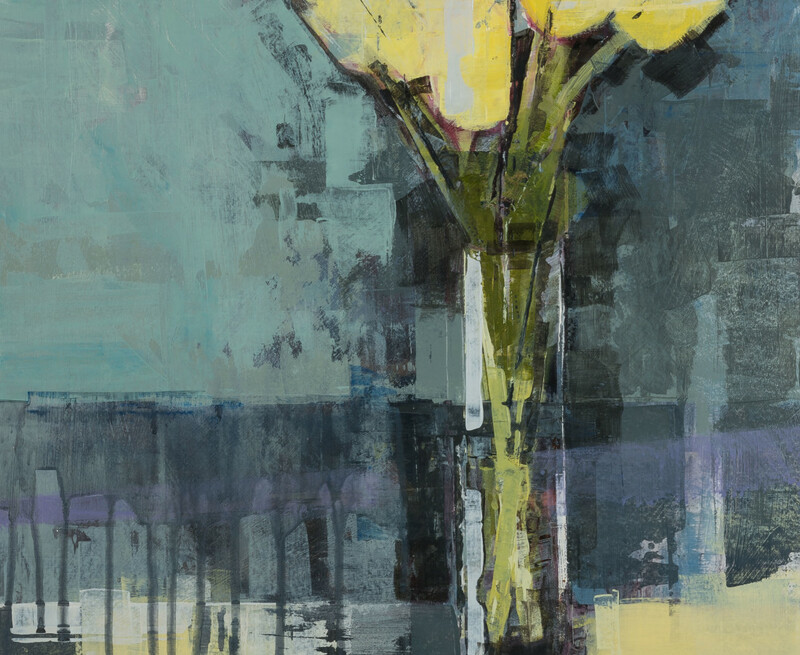 Her paintings hang in the collections of the Office of Public Works and Blackrock Hospice as well as featuring in many private collections.